Econyl® is the innovative concept behind our swimwear material. Made from pre and post consumer waste products, like fishing nets, fabric scraps and carpet flooring from industrial landfills and oceans around the globe, Econyl® processes recycled nylon into a quality material that can be recreated and remolded again and again. So basically, we’ve been able to create new products for you without having to use new resources. Pretty special right?! With no sacrifice to the quality of our swimwear, our fabric is two times more resistant to chlorines, suntan creams and oils, UPF 50+, beautiful to see and feel and keeps our oceans just that little bit cleaner. 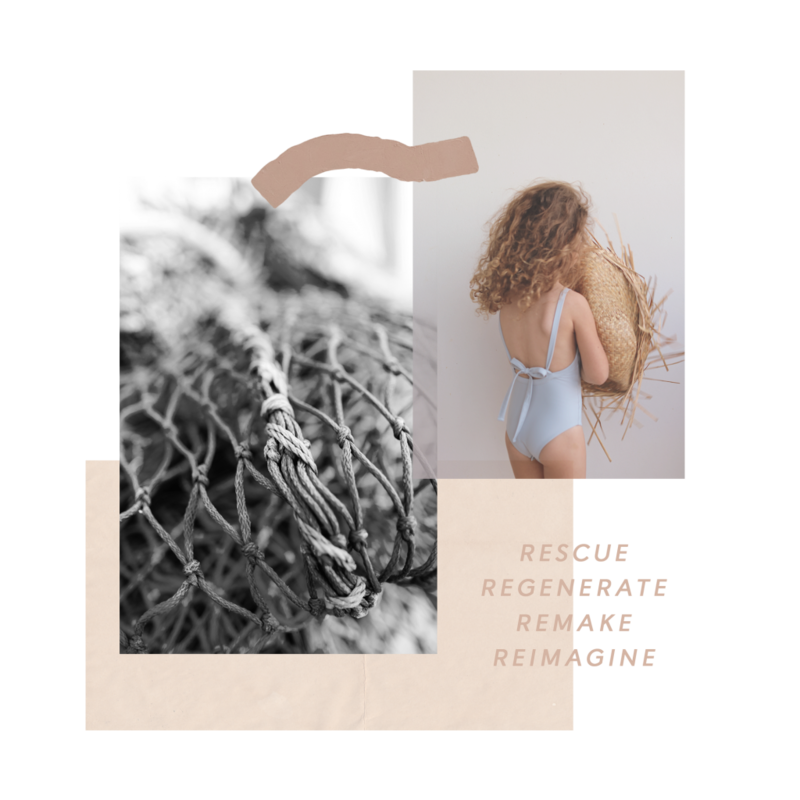 At Ina Swim, we believe that sustainability shouldn’t stop at a manufacturing level. 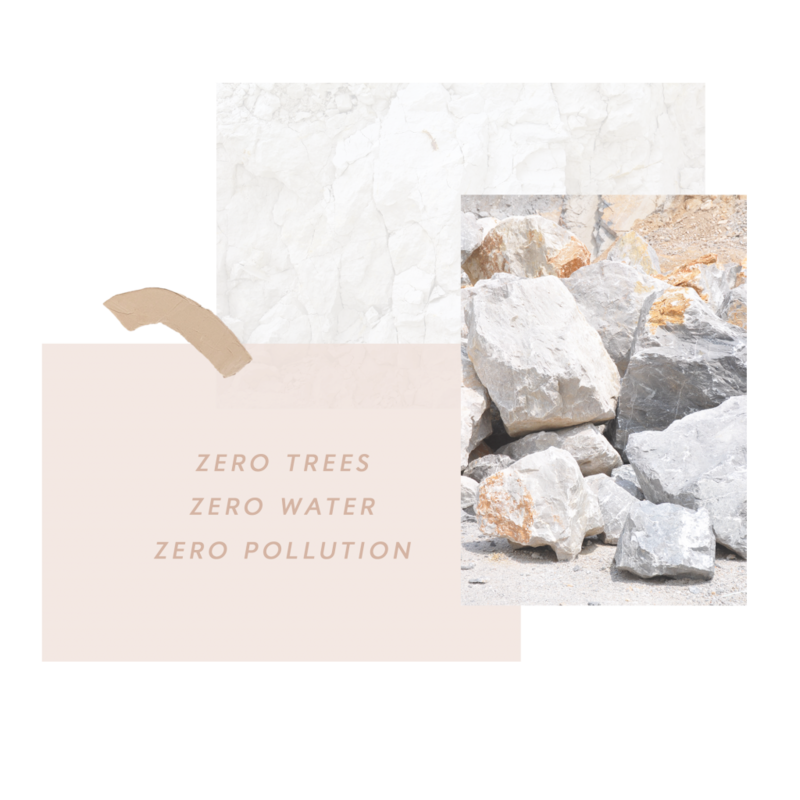 Sustainable practice remains at the core of who we are and it is our priority to ensure our garments arrive at their new homes safely whilst not impacting the earth. So, we’ve teamed up with some incredible suppliers to create packaging that is not only made from natural waste products but is 100% recycled as well as both photo and bio degradable. All of our products are shipped around the globe in revolutionary packaging by the incredible folks at The Better Packaging Co. Our mailers are made from strong, sustainable substrate containing calcium carbonate sourced from waste products and a small quantity of non-toxic, recycled resin. At a manufacturing level our mailers use zero acids, bleaches or water and are carbon neutral. We’ve added an extra sticker so you can re-use our mailers again and again but what we love the most is that on the off-chance one of our mailers end up in nature, (recycling is much better!) they are completely photo-degradable and will break down over a few months until they become stone powder again. Amazing huh? !